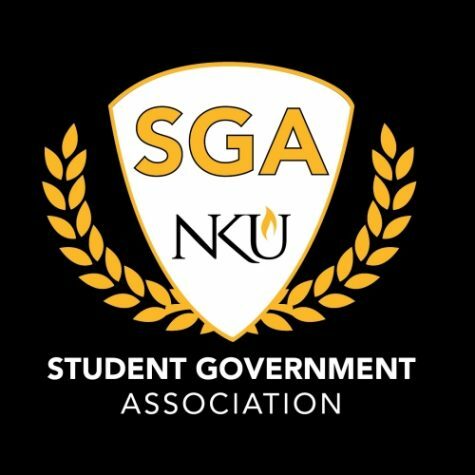 Student Government Association: How does it work? 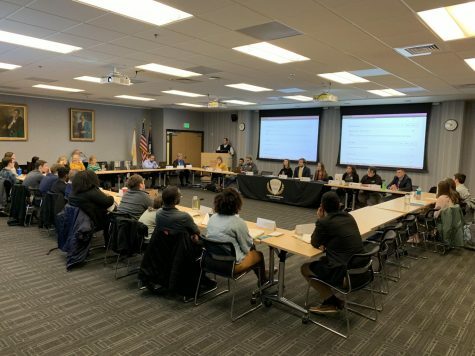 The Student Government Association hosted the first reading of two resolutions. Here’s what you missed at SGA on 3/26.